Cosplay is such a wide and varied hobby that attracts people from all walks of life. One of my personal favourite things about it is the community aspect of the subculture. In my experience, cosplayers can be some of the most welcoming, supportive, and knowledgeable people you’ll ever meet. When I discuss the community of cosplay it’s hard for me not to think of Justin Acharacter. Justin is a Sydney based cosplayer, actor, and prop maker. Not only is he highly respected in the Australian cosplay scene for his dedication to craftsmanship and performance, but he's also a fantastic community role model thanks to his enthusiasm to teach others, his involvement in charity work and his good natured and welcoming approach to cosplay. My first memory of Justin is back in the very early days of my cosplay endeavours. I wasn’t as aware of it at the time as I am now, but my craftsmanship was not excellent. I wasn’t a confident performer or entertainer and I was still an awkward teenager trying to learn how to communicate with other humans. It means even more to me in hindsight, knowing exactly how much room I had to improve, that Justin extended an invitation for me to join in on Gotham’s Finest, a Sydney based cosplay charity group. I was thrilled at the chance to become Wonder Woman and Poison Ivy, but what I didn’t expect was the insight that Justin and his fellow cosplay heroes would provide me with. Gotham’s Finest gave me my first exposure to cosplay outside of a convention. Working with children and the Starlight foundation (one time, even Santa Claus) was a fantastic experience that I will never forget. Even then, Justin’s dedication to professionalism, characterisation and craftsmanship was evident. On top of organising the logistics for the vast majority of the group, before leaving for events Justin would give every member of Gotham’s Finest a once over, adjusting costume parts and wigs until everything was just right. He had even constructed most of the costumes we wore himself. However Justin’s cosplay story began long before I met him. Justin reminisces, “As a kid I remember dressing up as superman with a blue track suit, red towel, red socks and red undies. Around 7 years ago I started to do kids superhero birthday parties”. Justin explains that his first foray into costume making was out of necessity, “My first costume attempt was Spiderman. I bought the costume […] but it was a nightmare when it started to ladder and all Spidey could do was stand there, so I decided to make my own”. 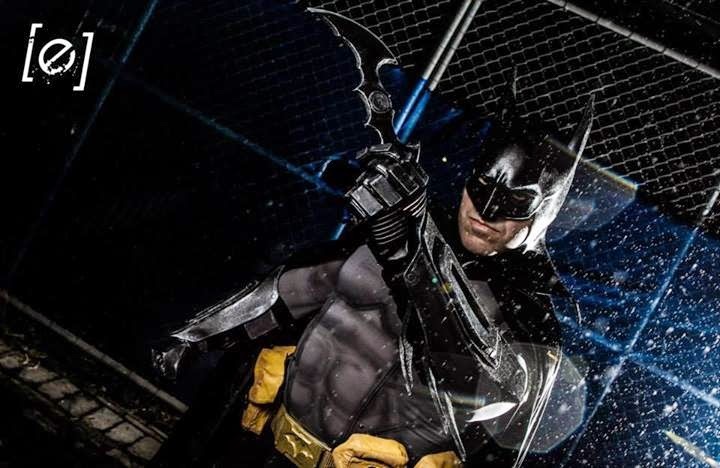 He was later exposed to his first convention, Supanova Sydney where he recalls the feeling of acceptance amongst likeminded people that seems to be a universal experience for all cosplayers at their first convention, “I dressed up as the Dark Knight I made myself and it was a huge hit - I felt right at home”. 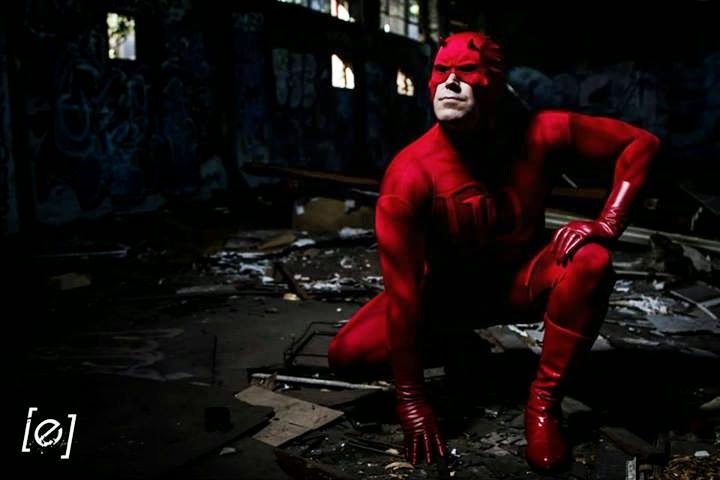 The passion that he has as a long-time fan of comics, films and television combined with his desire to inspire and educate others is evident in Justin’s work and he encourages it in other cosplayers. When asked who he looks up to in the cosplay world Justin said, “I believe [cosplayers] are all equal. [I] admire cosplayers who produce great costumes, that I can see have put passion into what they have done”. When he’s not flying around in his Man of Steel costume (which required days on end of hand painting the signature chain-link texture from the film onto the suit) Justin pursues a variety of creative endeavours as an actor, producer and director, yet somehow manages to work full time, “I also work in security, [laughs] … I work in the afternoons so it gives me time to cosplay in the mornings”. Like a lot of us, Justin views cosplay as more than dress-ups. He says, “I see myself as an artist and every costume I make I have to have passion to make. This is why I don't do commissions. 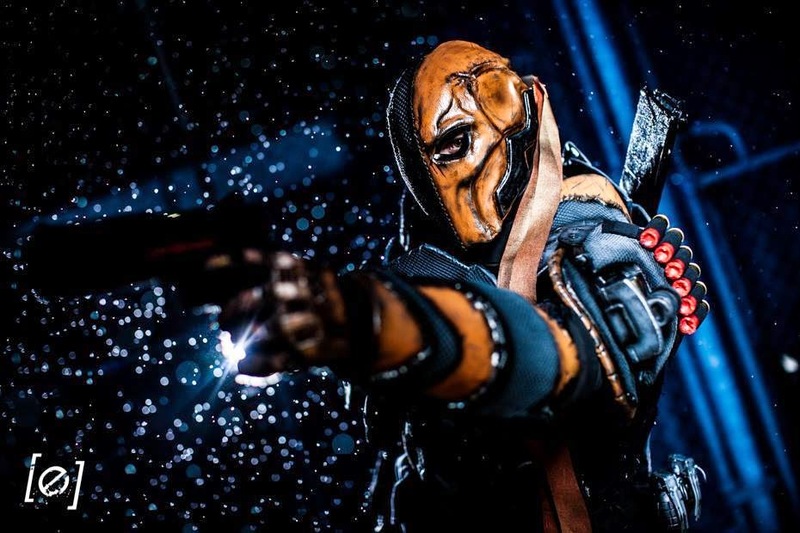 I like to experiment with different things - most of the time it works but if it doesn't [I] try something else.” For anyone starting out in cosplay and learning new techniques, Justin added, “Don't be scared to fail, it can always be fixed”. Justin will always be an inspiration to me in more ways than one. 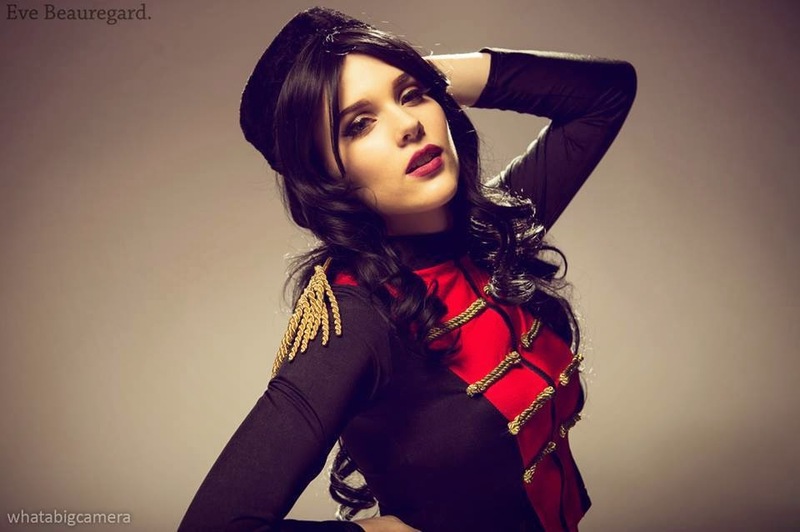 The Sydney cosplay scene is blessed to have a role model who works so hard to contribute to the community and sets a fantastic standard not only for quality, but for attitude and approach. Thanks to what I’ve learned from Justin, I would strongly encourage anyone involved in cosplay to get in touch with your local charity groups and see how you can use your hobby to help out others. Great article Eve, well done. I'm leap-over-buildings happy that you had such a positive role model in Justin. Cosplay is a method of celebrating the culture we love and share, and even better, you're inspiring others to delight in their imagination.